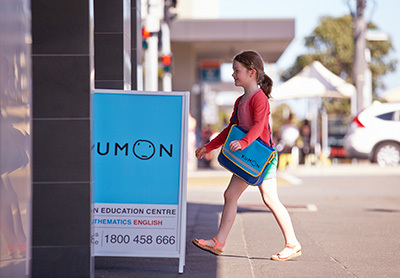 This is an opportunity to build your career at Kumon, a global education organisation. 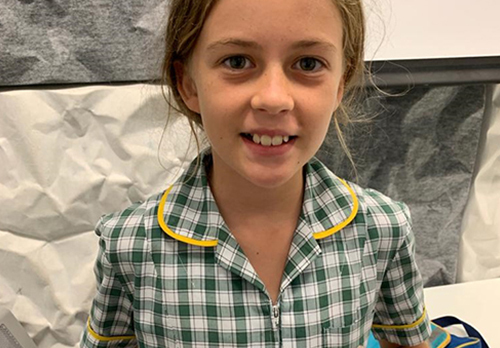 Just like our students, we aim to develop you to your full potential. With a year long training program, and ongoing mentoring and support, you will cultivate a wide-ranging skill-set which will allow you to work with and support franchisees across Sydney. Your customer service and consultative skills will enable you to work with franchisees in all facets of business development as well as providing them with business and educational support. Champion the promotion of our brand. What do you need to succeed in this early career role? Please tell us why you’re the right person for this position and submit your cover letter and resume to recruitment@kumon.com.au.